I am lucky enough to trial a fair few items on my blog so when I was contacted about reviewing a turkey I really did chuckle! On a more serious note, I absolutely love turkey and it makes me feel festive as I generally only eat it at Christmas. I was lucky enough to receive a turkey from Morton’s Traditional Taste who are a family run business. They are based in the Norfolk countryside, less than 10 miles from my house – talk about local produce! As we are only a family of 2, one turkey can really go a long way. I thought I would show you an overview of 3 meals that you can create using one turkey, perfect for those Christmas leftovers when you simply don’t know what to cook. It also gave me a chance to try the turkey and give you a really good review of what I thought of the flavours. 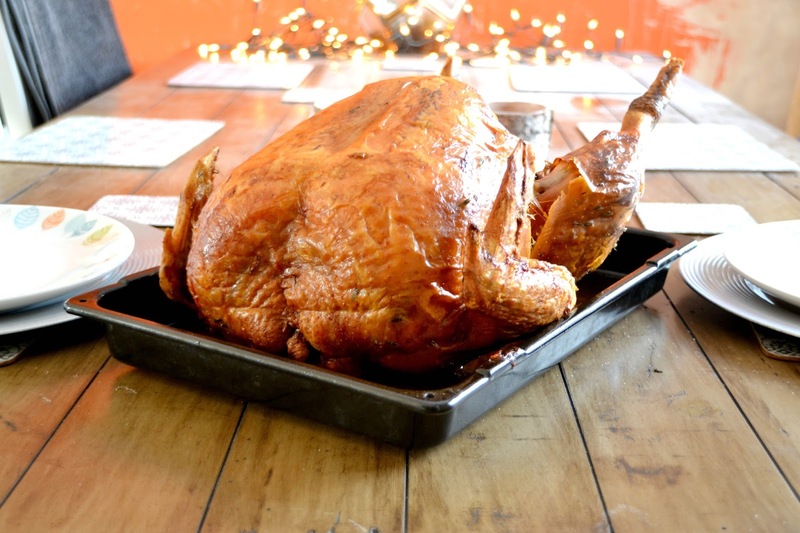 The most traditional way to use your turkey would be to include it in a roast dinner just like Christmas day. 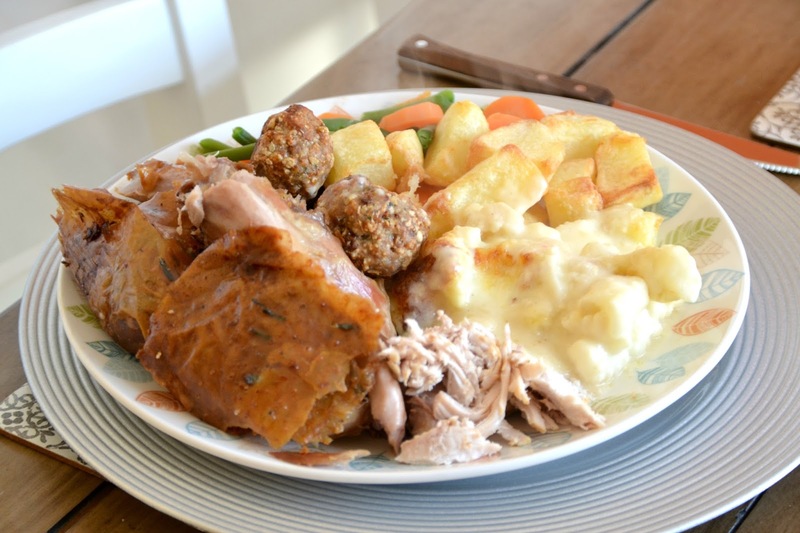 We served ours with our favourite vegetables, roast potatoes, stuffing balls, cauliflower cheese and lashings of gravy. I roasted the turkey in the oven for just over 4 hours which was the recommended time for the weight I received. In the past I have had some dry turkey and I couldn’t believe how moist and succulent this was even before the gravy was added to the plate. The meat from the breast was lovely and the darker meat had a really delicious game flavour to it. The turkey practically melted in my mouth and this went down really well for a Sunday dinner. Morton’s are always trying to make their turkeys the best and this year they claim to have cracked it! The turkeys have been dry-aged in hand built Himalayan salt chambers so they’re juicer and more flavoursome than ever before. The salt contains negative ions that when combined with the right temperature, humidity and UV light counteract the positive ions of the turkey leading to more moisture and more flavour. Making a chilli is really simple, especially when the meat is already cooked. Add a tin of chopped tomatoes or some passata with some onion to a pan and simmer with a teaspoon of chilli powder, cumin, garlic and paprika. 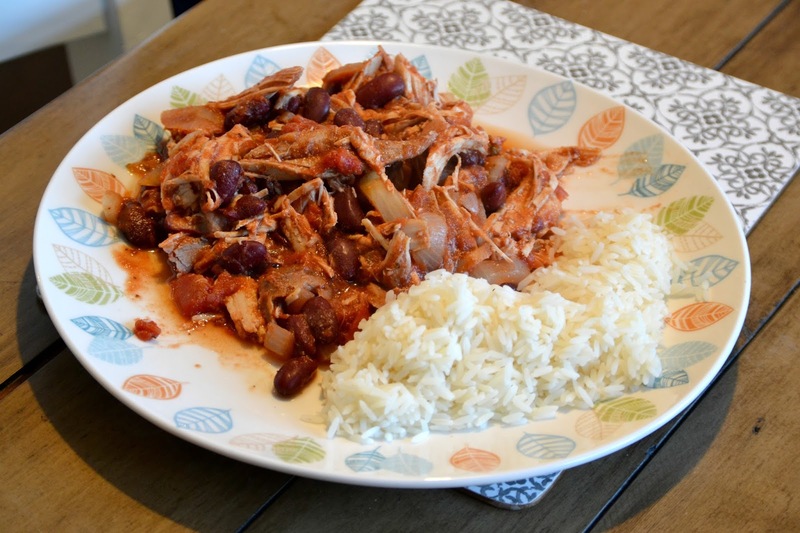 Heat through then add kidney beans and your cooked leftover turkey to the pan. Serve with rice. Even after adding the turkey to another dish I was still astounded by how well it retained its moisture and this meal was a big hit. Morton’s Traditional Taste have been working since February to get the turkeys ready for Christmas and at their optimum taste. All the turkeys are traditionally reared Norfolk Bronze or Black turkeys, which are incredibly well treated free range birds. They are slow grown without any antibiotics or growth promoters so live a really good life. 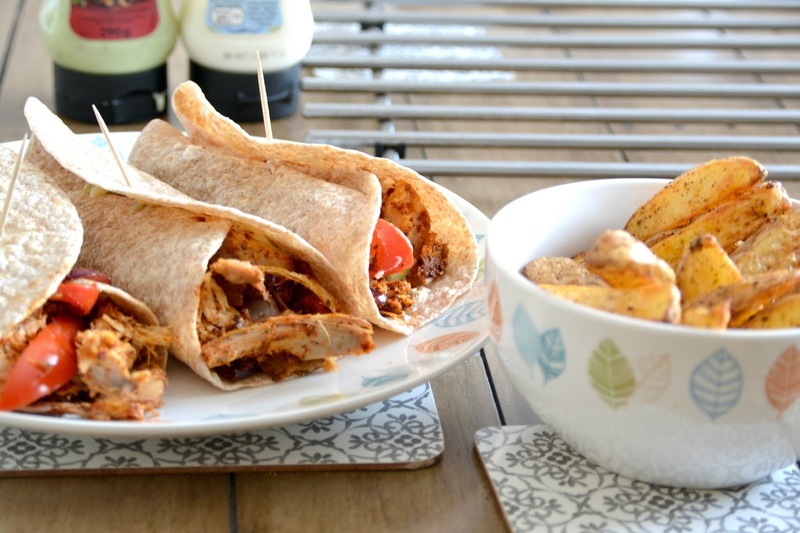 Finally, the third way I used the turkey leftovers was to serve them up fajita style! I cooked some peppers and onions with some fajita spice and then added the turkey and stirred it all through. I then served these with sour crème, salsa, guacamole, salad and wraps. We also had some homemade spicy wedges. Another super quick and easy meal which tasted delicious. Turkey is low in fat and high in protein which offers good value for money when compared to other meats such as beef or lamb. insulation so you can be assured that your turkey is still fresh when it arrives at your door. Alternatively if you are local you can collect your turkey from the farm. This year Morton’s are including a curry kit with each turkey so you too can make the most out of your leftovers. Christmas wouldn’t be the same without a traditional turkey dinner so why not treat yourself this year to a delicious local feast. Orders are now being taken for Christmas, you can find out more over on the Morton’s Traditional Taste website. *I received this turkey in exchange for an honest review. All opinions are my own and I was not influenced in any way.